Great dress! I usually wear S but M fits perfectly! Recommend! Очень хороший сарафанчик, легкий, на лето идеально! Размер подошел. Turned it into a skirt. It’s not very good quality. Buttons have already fallen off but overall I’m happy with it. 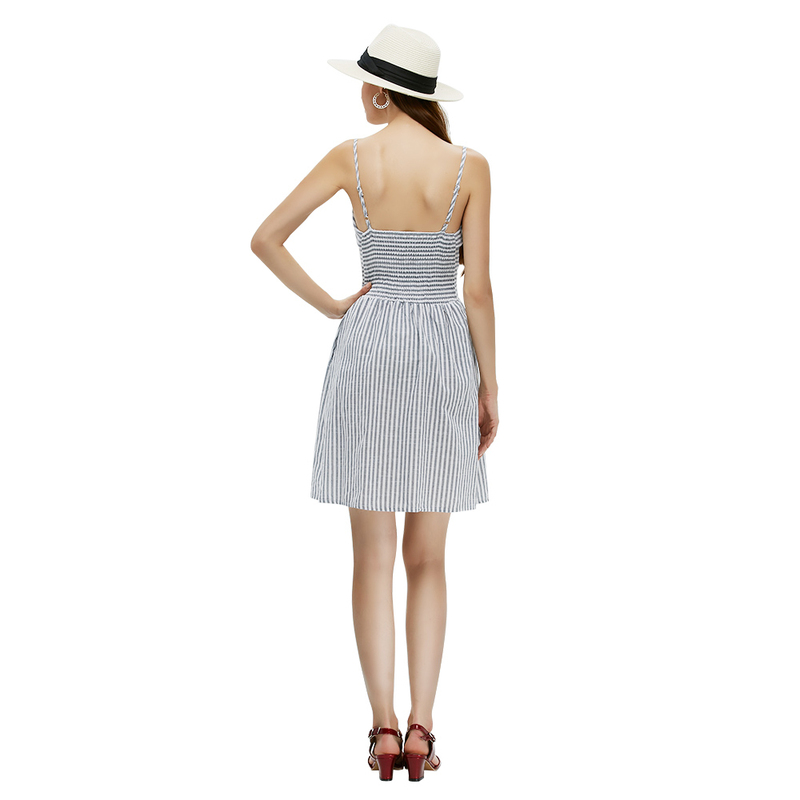 Cute summer dress that will be super wearable in israeli summer) color matches with a pic. Very pleasant cotton material. Not transparent. 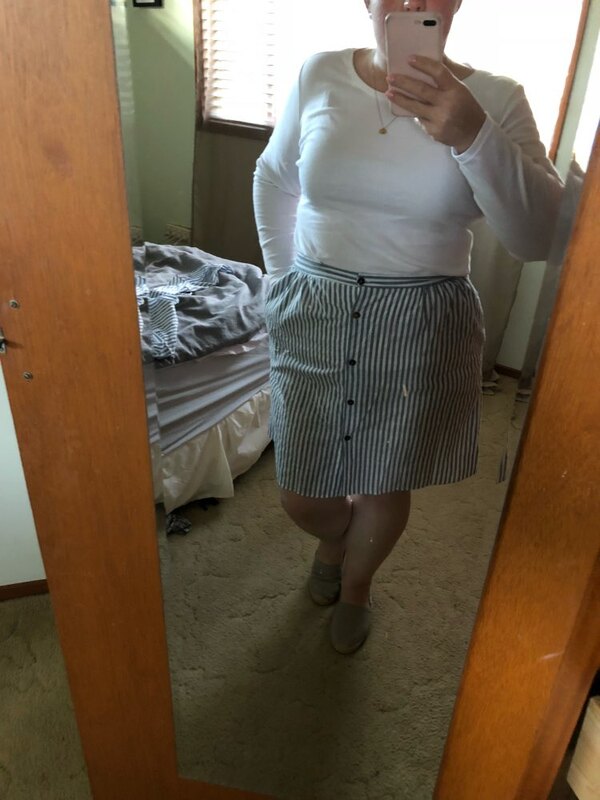 Satisfied and think i will wear it a lot this summer. A bit of threads but not critical. My parameters 82-62-90. Took the S size and it fits perfect. Thanks to store for fast delivery (2 weeks to israel)! Recommend recommend recommend! 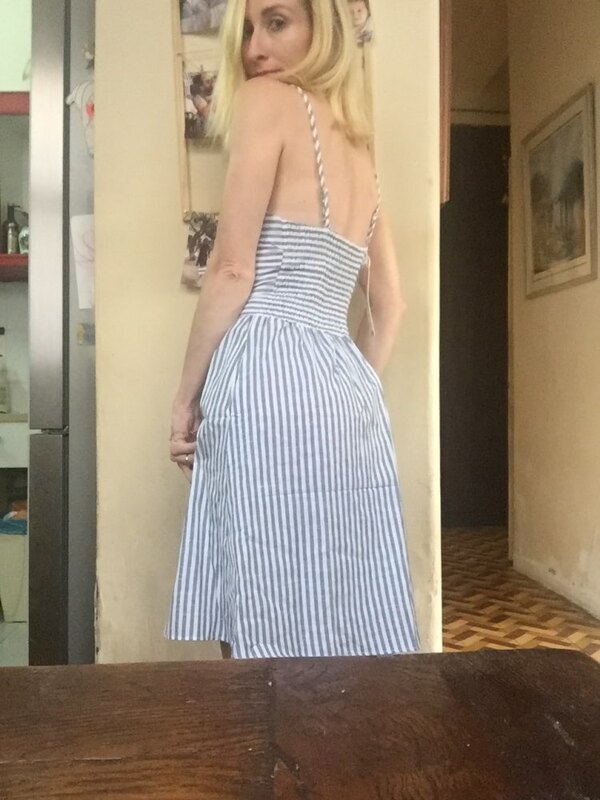 vestido muito bonito. bem costurado. 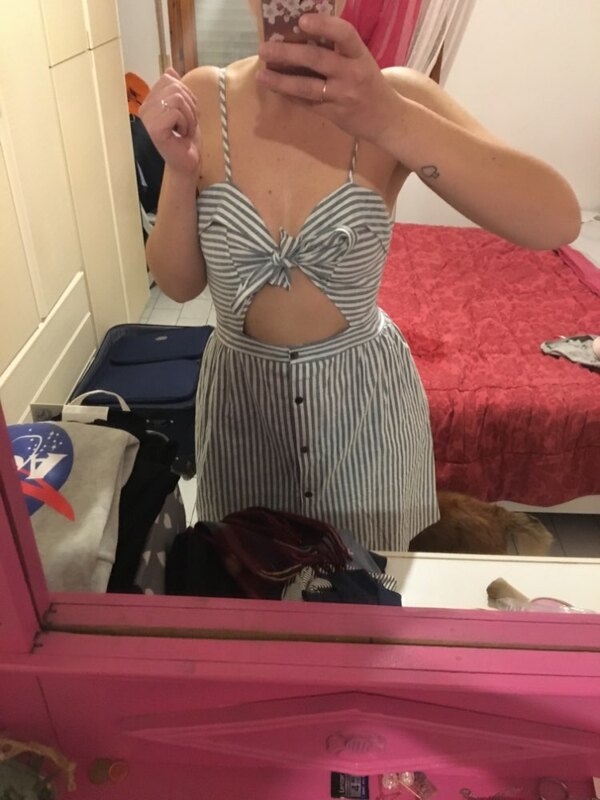 Índico apenas que quem for comprar se atente ao tamanho do.peito, pois o meu é grande e a cintura fina.. dai comprei um S que serviu certo no corpo, mas deixou meus.peitos saltando. Love this. Very cute and girly. Molto carino ma il buco sulla pancia un po’ grande. Taglia perfetta! Super veloce la spedizione! Доставка 14 дней. На мой L заказала XL подошло хорошо. отличное качество, быстрая доставка, платья как на фото! Genial! Idéntico a las fotos! Платье хорошее, материал приятный, пришло достаточно быстро. Сегодня впервые прошлась в этом платье и сразу же сломалась пластмасска регулирующая длину бретелек, расходятся швы в некоторых местах, нитки торчат отовсюду. В целом платье мне нравится, но цена завышена я считаю.